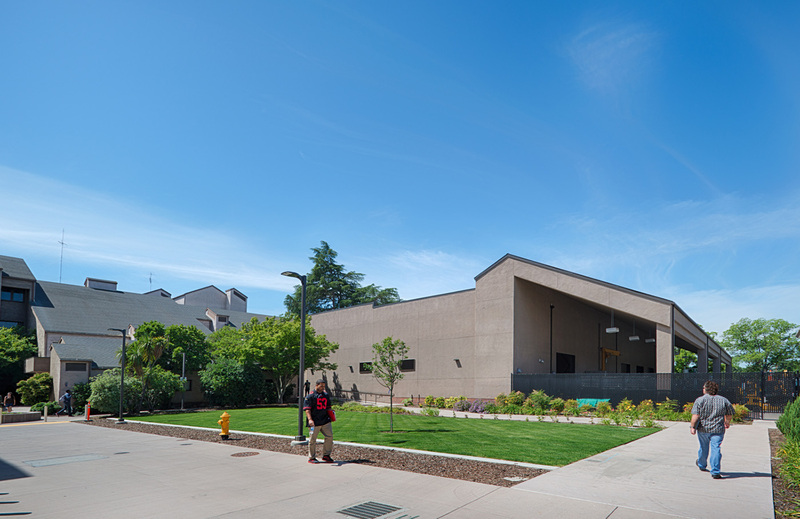 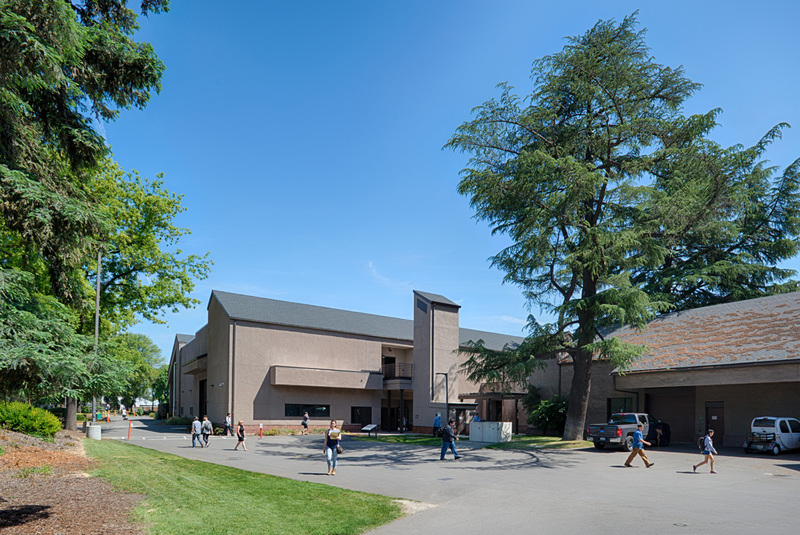 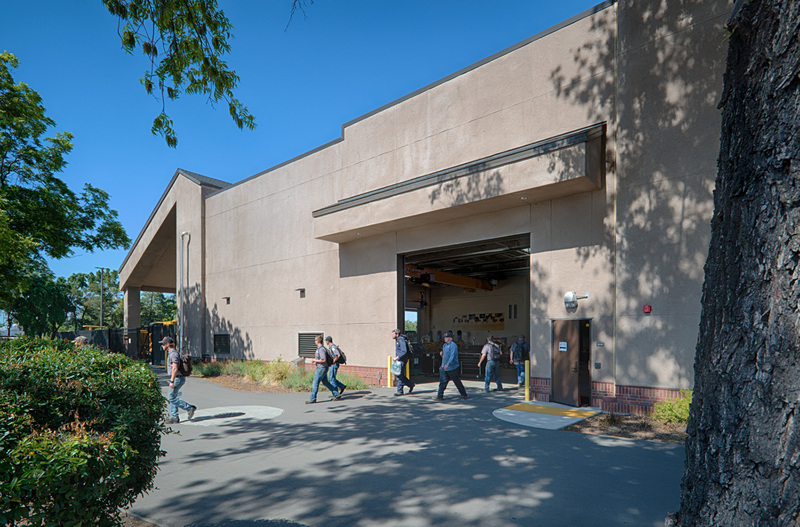 The Shima Expansion project included demolition of the existing applied science and technology program shop structure including hazardous material abatement. 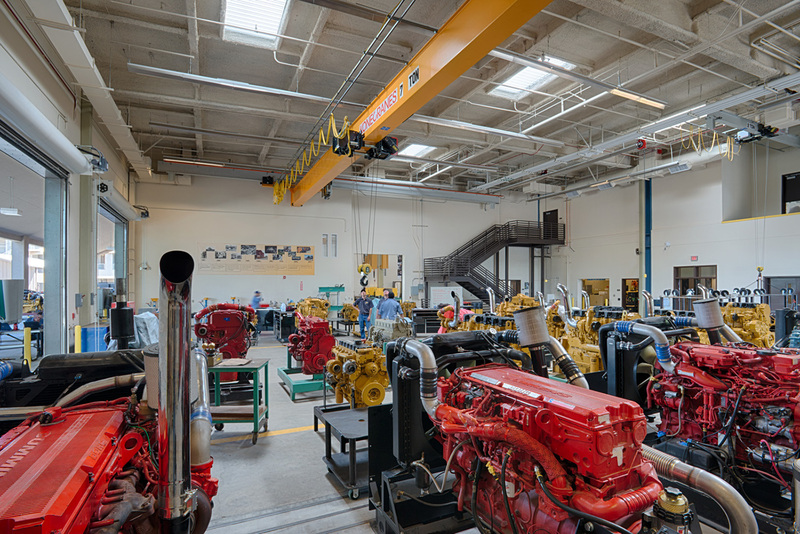 The new construction included three shop bays, classroom space, a tool room, mezzanine storage space and restrooms with lockers. 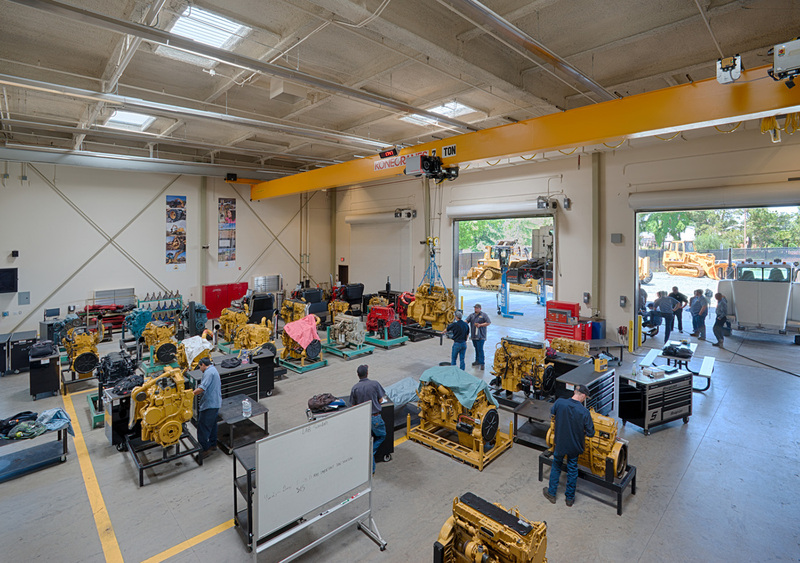 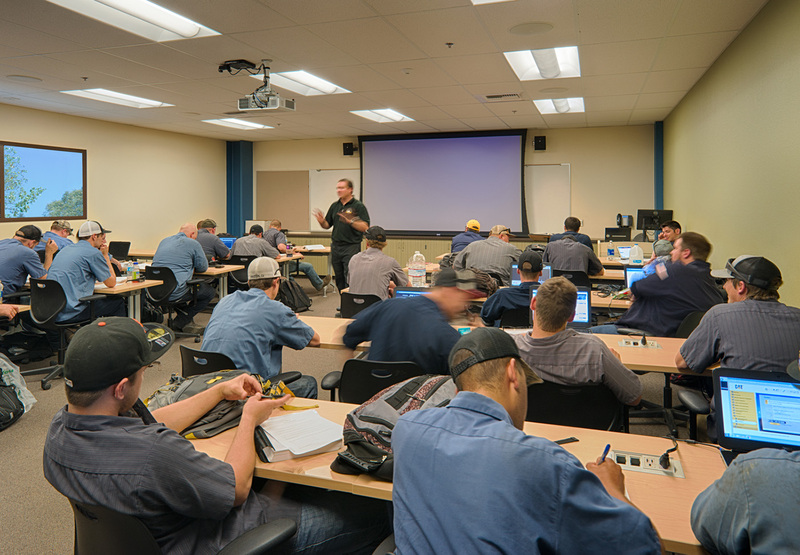 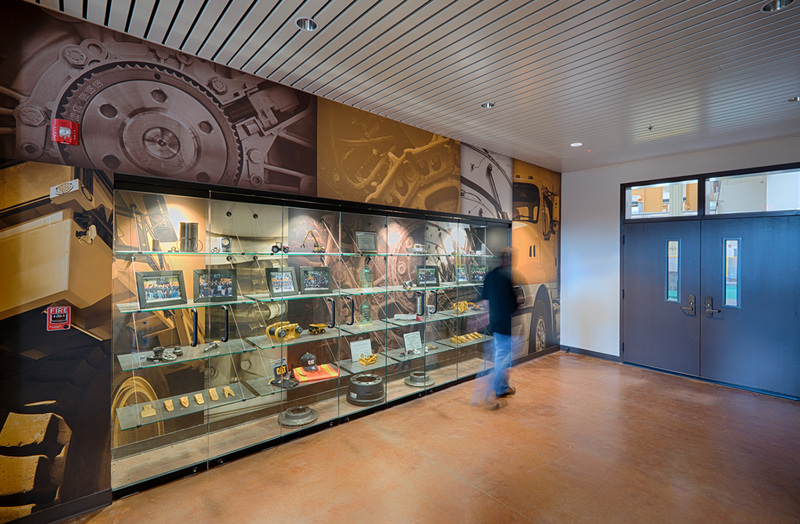 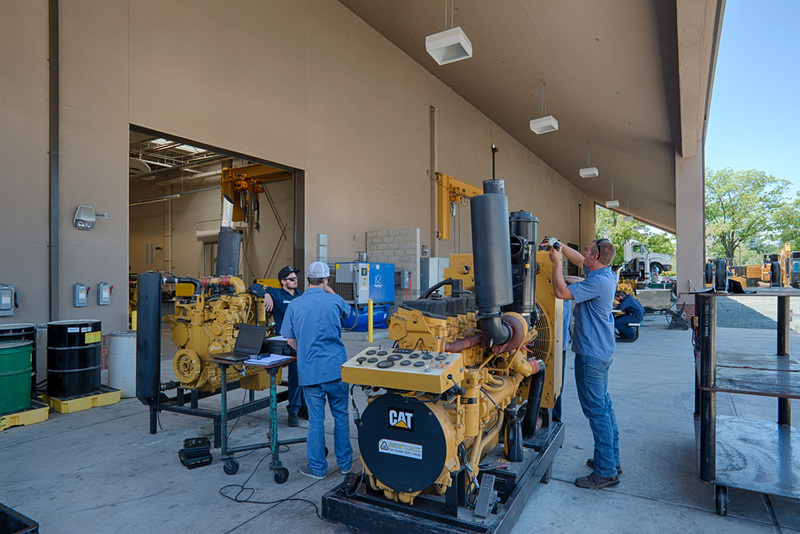 This building now houses state-of-the art equipment to teach courses that lead to certificates, degrees, and employment in service/repair fields that include on-highway diesel trucks, heavy equipment and hydraulics. 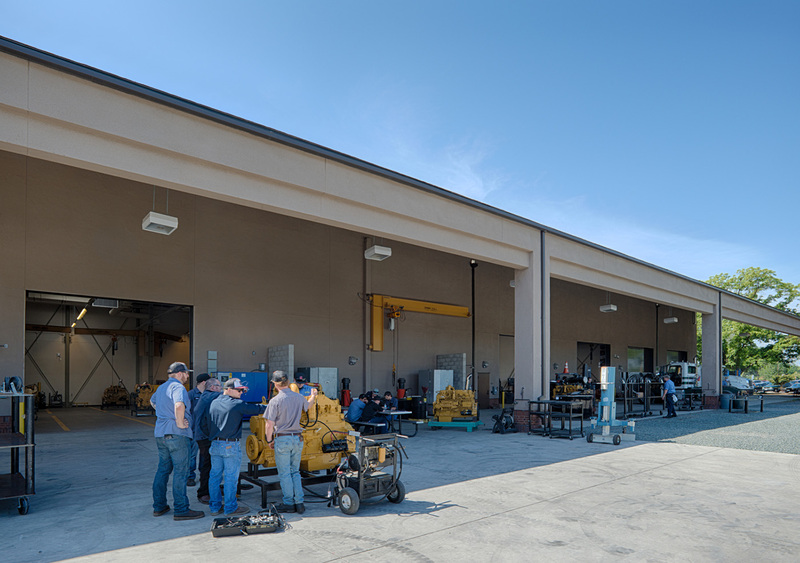 The project also included student gathering areas, a secure gravel yard for heavy machinery and the revision of the existing roadway to the east and west of the shop yard for efficient vehicular access.